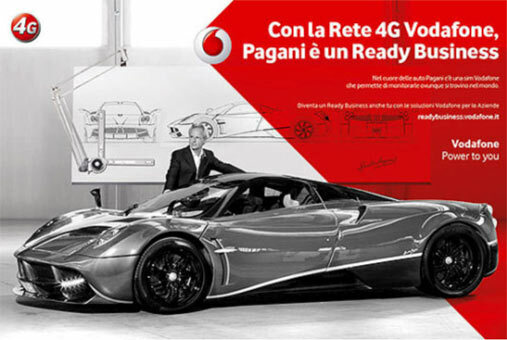 Fulvio shot a portrait of Horacio Pagani and his amazing Huayra for Vodafone. Agency: Young & Rubicam, Milan. Executive Creative Director: Vicky Gitto. Creative Director: Marco Turconi. Art Buyer: Elena Paglialonga.